If you don't know about Reiki, it's one of my favorite forms of Energy Healing and it's easy to learn but you do need to be attuned which is included for Daily Alchemy Premium Members. 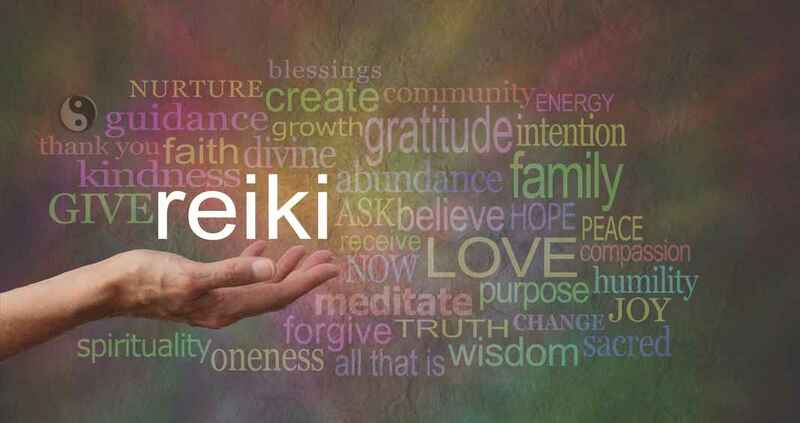 Reiki can become an integral part of your daily life and Reiki does no harm. You can literally use it on any situation and I'll teach you to use it for better physical and mental health, quicker spiritual growth, improved relationships, and so much more! This course will give you ideas, forms and tips to start your own Reiki Business.